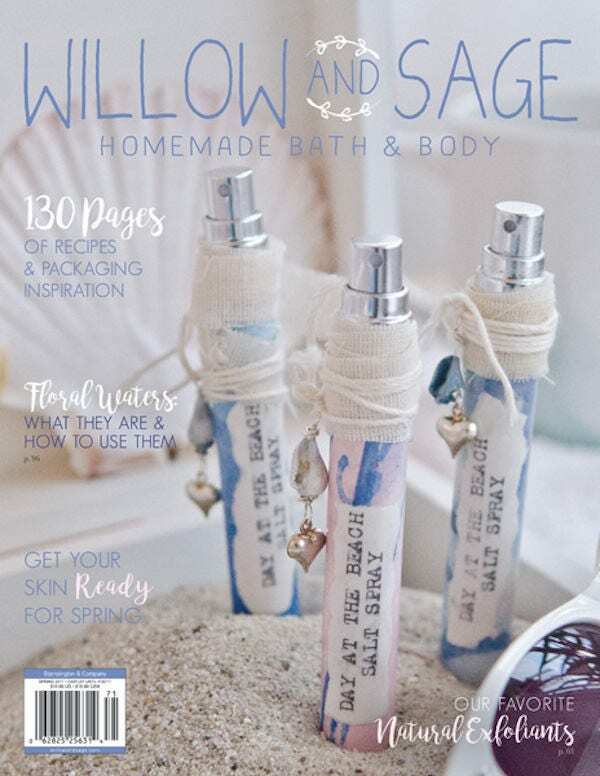 Willow and Sage Spring 2017 Issue. 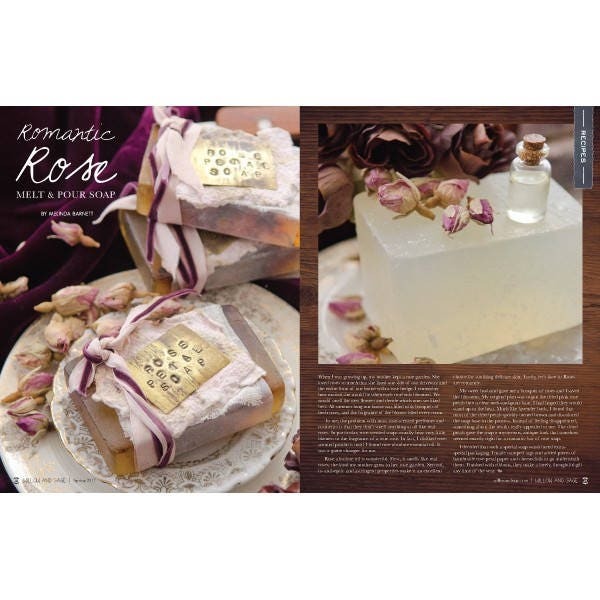 Willow and Sage is filled with more than 70 unique recipes, uses, and beautiful packaging ideas for homemade bath and body products, paired alongside stunning, Somerset-style photography. Learn how to ease back pain with just a few ingredients, discover 10 easy hair treatments you can find in your kitchen, and throw a spa day for you and your girlfriends. 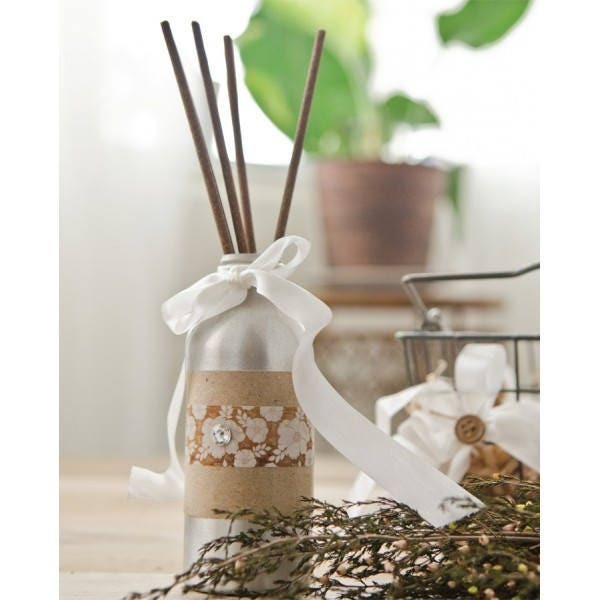 Make pin-worthy bath and body gifts this holiday, including quick and easy lip balm that is perfect to use as a stocking stuffer. 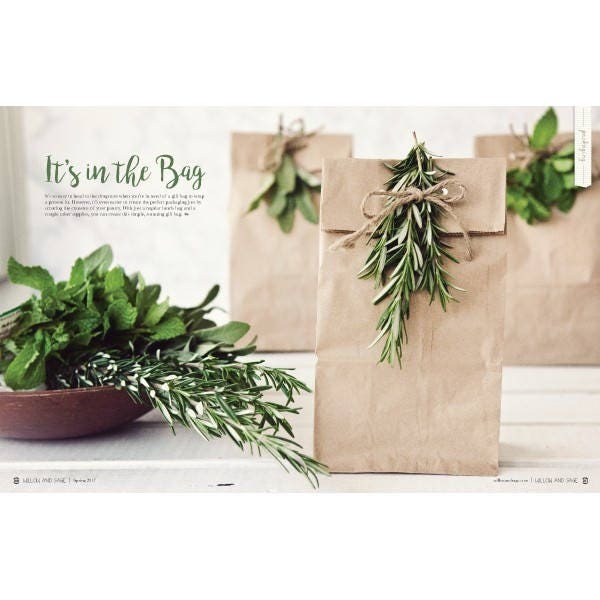 This issue also reveals the best essential oils for women along with easy to make gifts for the man in your life. 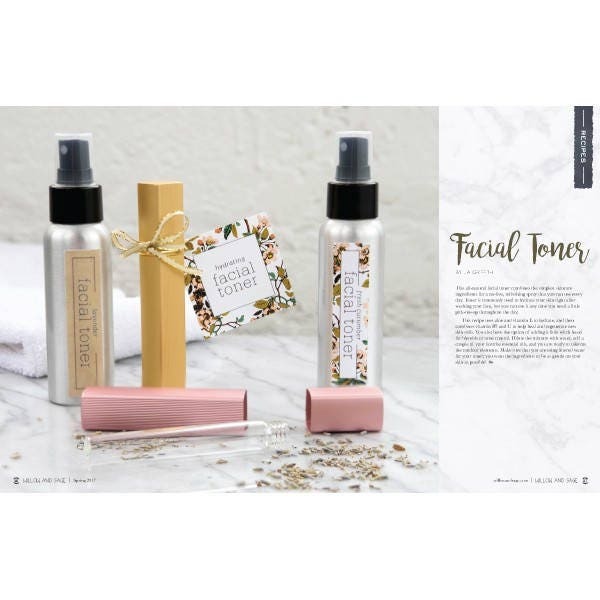 This is a great magazine to get all sorts of inspiration for creating all sorts of body care products!